Motherhood and parenthood can be a truly beautiful, hilarious, deep seated, rewarding and the happiest journey. It can also be painstaking, sometimes overbearing, overwhelming, super shocking, mouth and eyes wide open experience. I’m Shanoy Coombs and as mommy to a 9 year old, I get this. I get the joys and the pains and this is why I blog and have been blogging from the moment she arrived back in 2009. Join me on the journey! I don’t promise to have all the answers, but I promise to be relatable-to moms in Jamaica and all over the world. 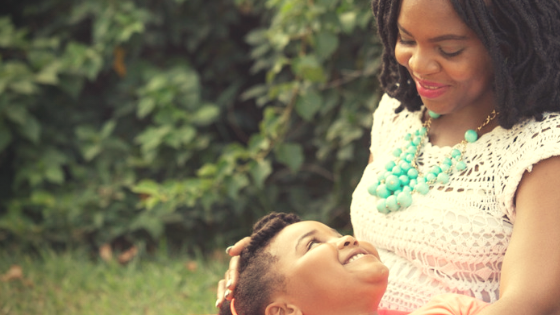 After all, Jamaican Mommies has served as my vehicle to connect with and share the joyous and not so joyous aspects of parenting. Can you relate? to loving and being ready to let your child go all at once? In so many ways, with each year that my child has grown, so too have I watched Jamaican Mommies through its many stages. Like a parent who is there for the crawling, drooling, walking, falling, crying and everything in between, I’m excited about where next to take Jamaican Mommies. Our Blog Page is where you’ll find loads about this journey and our Popular Posts are what our readers go gaga for. I thank those of you who have been along from the inception and those of you who have joined via any of our networks. For the more formal bits on Jamaican Mommies, visit our About Page. Generally, I’m almost always at the beach, I live for road trips,random weekend flexes with family and having the most meaningful experiences by following the creative lead of my little miss. I also blog professionally about communication issues at www.shanoycoombs.com and loveeee to travel. 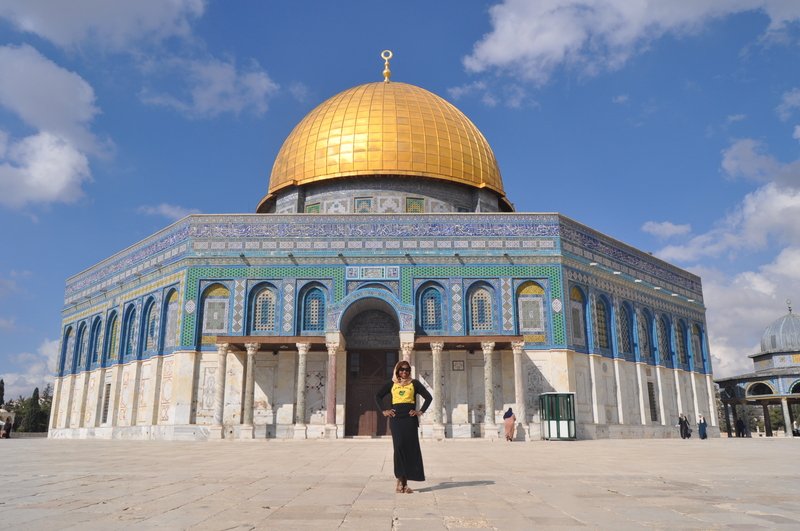 With places such as Jordan, Israel, South Africa, Indonesia, Qatar and so much more across 5 continents in my black book; wherever I go, I am always doing THE MOST- going off beaten tracks, living like a local, you name it! I travel consult too, so you should allow me to plan your next vacation! JUST DO IT! WANT TO INFUSE YOUR NEXT VACATION WITH ALL THE RIGHT DRAMA? BOOK WITH Global Travel Experiences-Globally connected, authentically grounded. Sign up for Updates or BOOK TODAY! Parenting is indeed a journey, let’s do it together!